Hire spies, secretaries, escorts, bodyguards, and mercenaries. 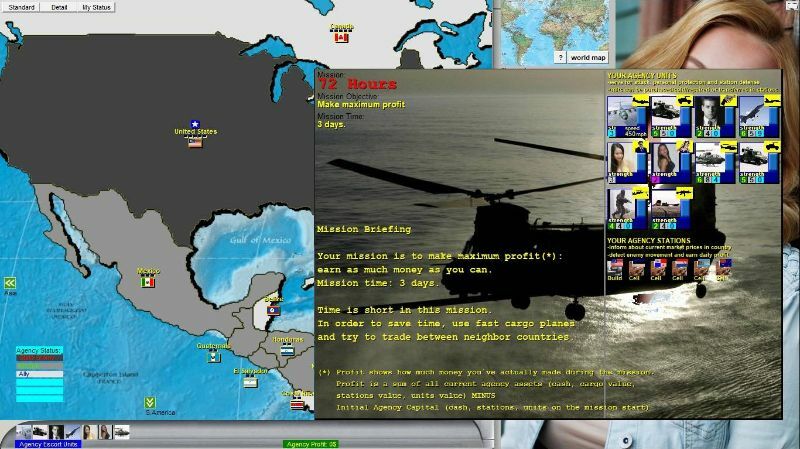 Travel around the world, Use cargo and combat aircraft, establish and run spy stations and bases worldwide. Improve the base and pack it with agents and special forces. Deploy your units. 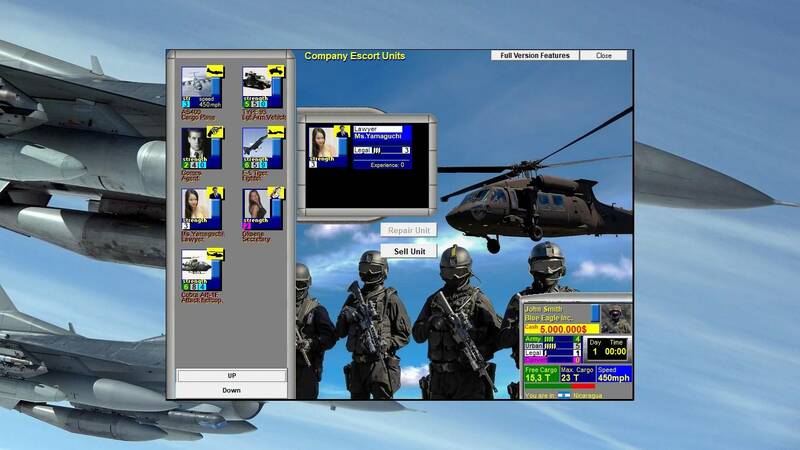 Attack hostile governments, terrorists, enemy spies, double agents and lawyers. 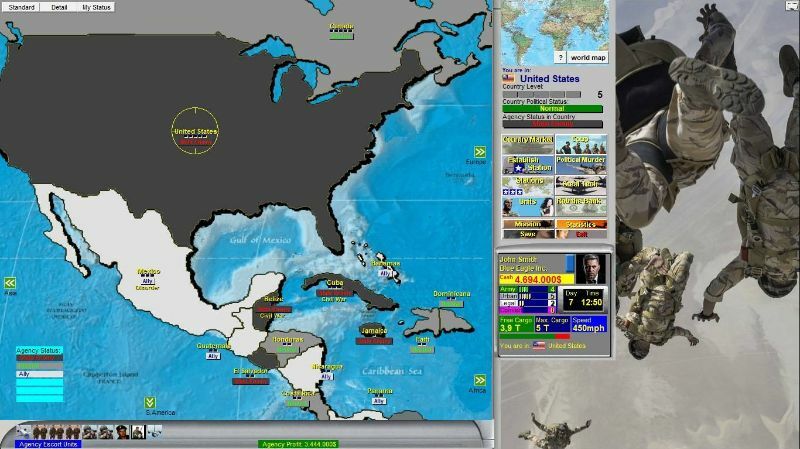 Defend your spy stations and bases. 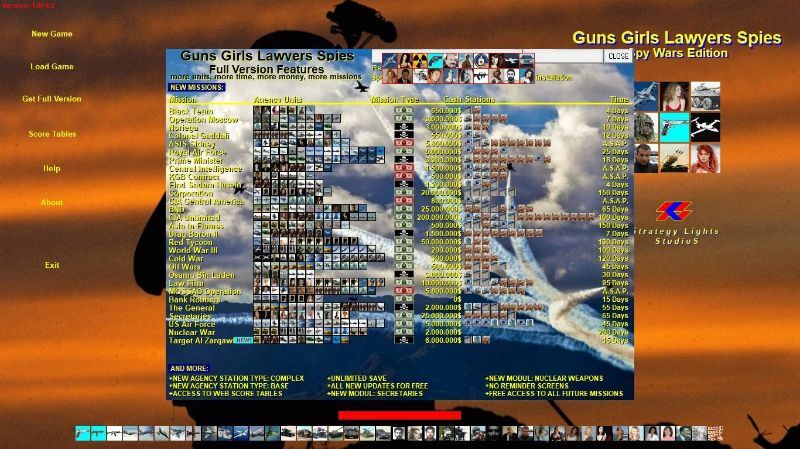 GUNS GIRLS LAWYERS SPIES- Spy Wars Ed. 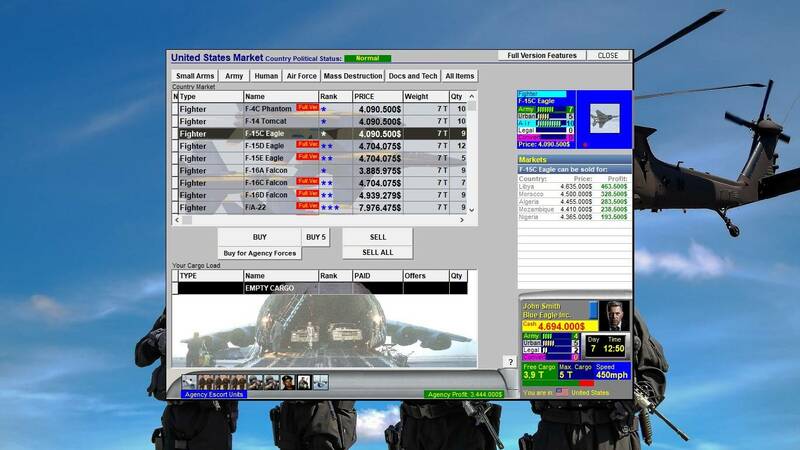 GGLS - Spy Tycoon is a free business strategy computer game. Main objective is to build private spy intelligence organization (agency) and become a Spy Tycoon. Establish Agency stations. 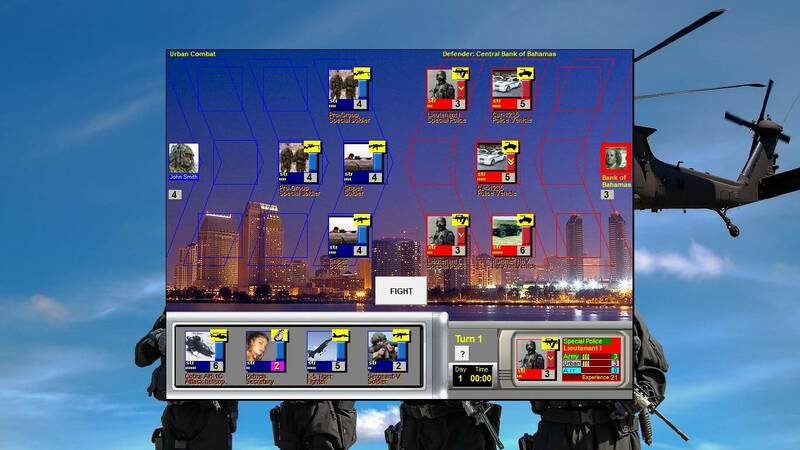 Your basic task is to travel around the world, trade weapons, information, technology and mercenaries), hire units for agency protection and establish agency stations. Mission types: Make maximum profit. Search and Destroy. Find and Rescue. Rob the Banks. 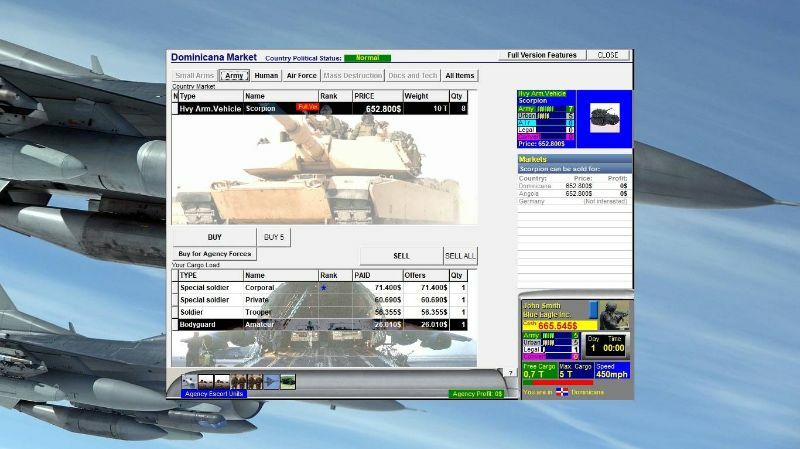 GGLS - Spy Bikini is a free business trade strategy PC game. 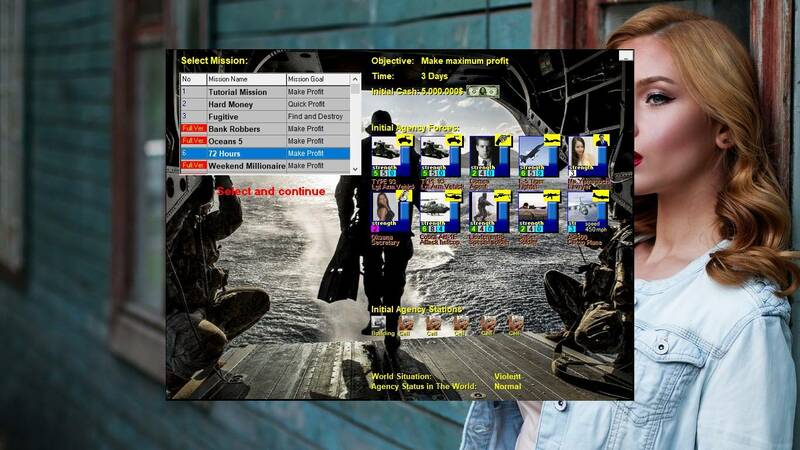 Main objective is to build private spy intelligence organization (agency) and become a top Spy Tycoon. 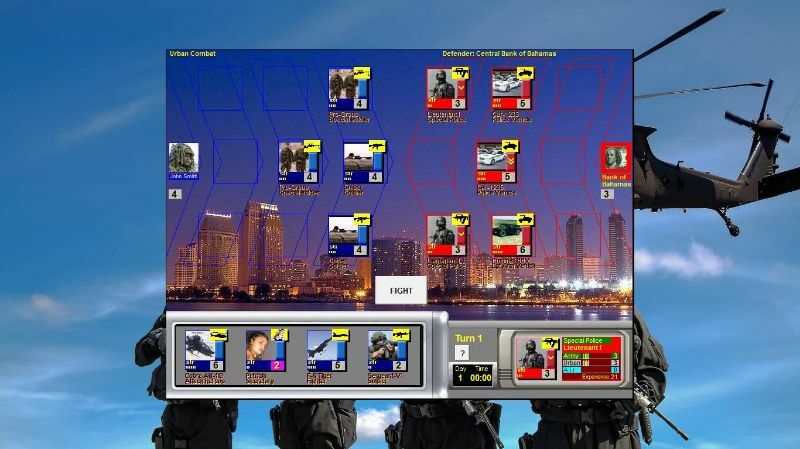 GGLS - Bikini Spy is GGLS game with Spy Expansion Pack which brings 50 brand new female bikini agents for defence and attack. DOWNLOAD NOW GUNS GIRLS LAWYER SPIES - BIKINI SPY ED.